In the late 2000’s I began to appreciate partnerships, the way vendors and manufacturers began to see me and other small IT providers as partners not just sales numbers. I went from buying a specific product from the lowest price seller to very specific web sites. A decade ago, I went to buying from distributors only. I have two primary and two backup distributors for computer, network and technology parts. By doing this, the warranty on most products went up (in some cases from a non-distributor I would get a 90 day warranty, on the exact same product through a distributor I would get a 5 year warranty) and I was able to build relationships which allow me to make a call or send an email if there was an issue on a part, build or the such. Over the years of using Crucial products (I also use their SSD drives, look for an article on that coming) I have watched them provide stable and current products, not lagging behind in technology and providing a stable component is critical to me. If a part is too far ahead of its time and unstable, I get the blame, not the manufacturer of the part. 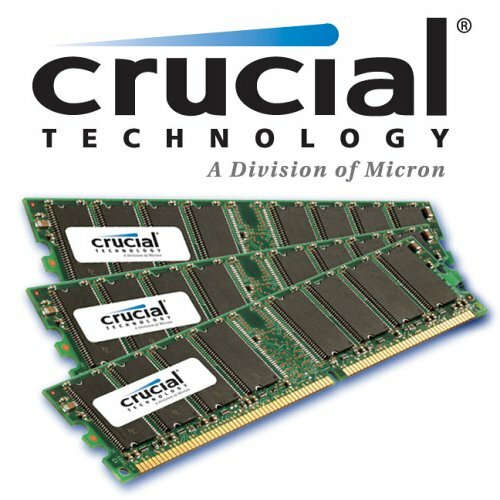 In 2008 with the merger of Ward Computers and IFix, we came to a spot where I was ordering Crucial RAM and my business partner was ordering Kingston memory. He had bought Kingston for years, not directly from them but through a distributor. It too came with an impressive warranty. Back then I think it was 5 years, however, as of the time of this writing it is a “Product Lifetime Warranty”. After a couple of years of back and forth, we compared warranty use. Having a long warranty is great; however, not having to replace the part under warranty is even better. With the Kingston memory modules, we needed to warranty around one of every hundred sticks within 2 years. With Crucial we just did not have any warranty claims. 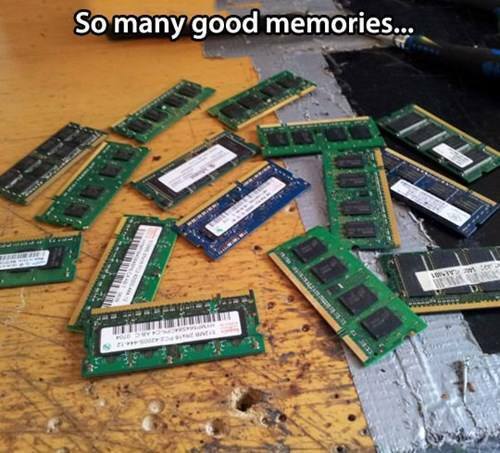 According to my notes, to date, I have had three Crucial RAM warranty claims since 2003, which is 14 years and thousands of sticks of RAM! If the partnership, warranty and quality were not enough, there is the benefit of their web site tool. While most all RAM manufacturers now have a way to put in the computer make and model or the motherboard brand and model, Crucial was one of the first to do it. 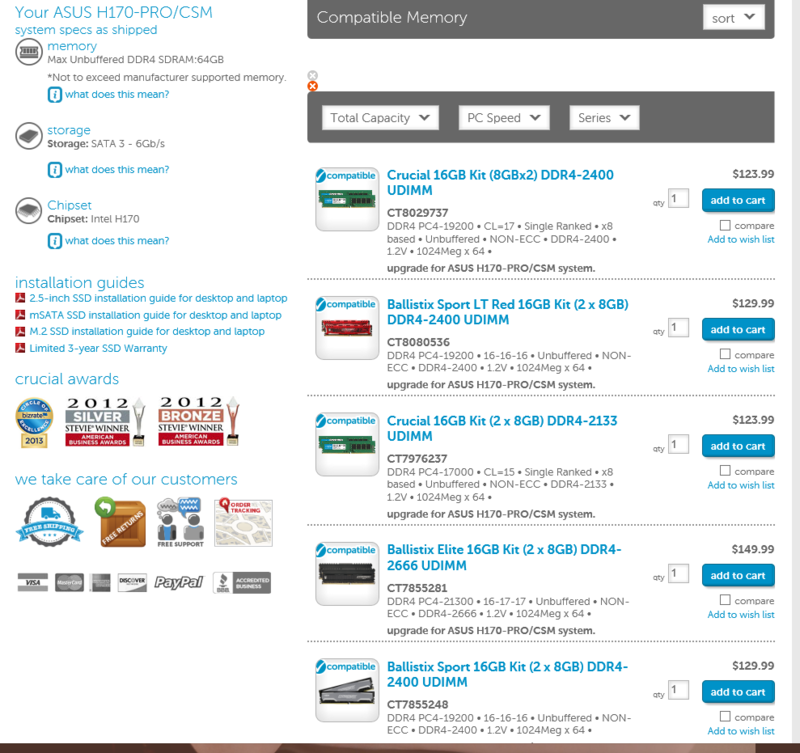 Getting the right RAM for the specific motherboard and purpose was just a few clicks away. They also offer different choices of memory for the same motherboard. I can get RAM designed for gaming, for business use, general purpose, which ever is best for my customers. While some people may not know what choice is needed for a build, as your Trusted Technology Advisor, it is my job to know. 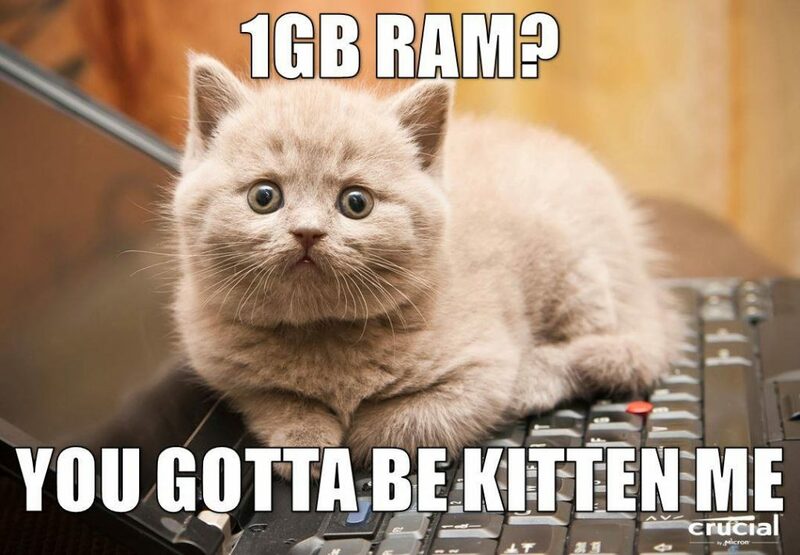 That is why I use Crucial RAM in every PC, Server, laptop and NAS build. Thank you once again for your clear explanation of your reasoning. I read this with interest and learned something valuable.